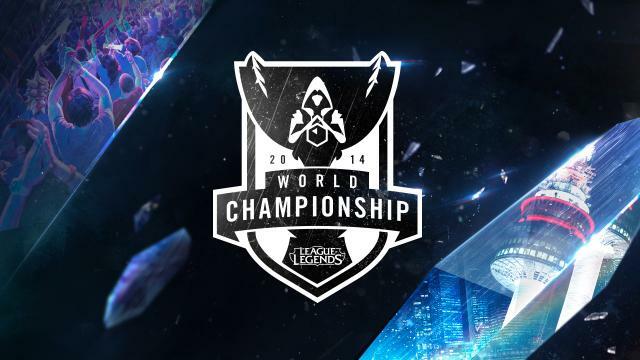 Riot Games have announced the 2014 League of Legends World Final will be held in South Korea’s Sangam Stadium on October 19th. The stadium, in Seoul, played host to the opening game of the 2002 FIFA World Cup and is regarded as one of the best sporting and entertainment venues in the country. Group stages of the Worlds will be taken on the road with stops at Taipei and Singapore in September. These stages will also take on a brand new format consisting of a sixteen team group stage.